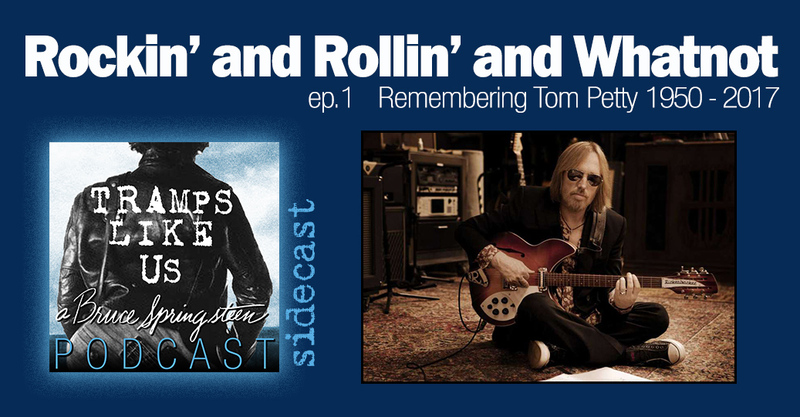 For the first episode of the new podcast sidecast, we’re remembering Tom Petty. I spoke with a bunch of my friends – we shared thoughts, memories, stories and the music of the legendary Tom Petty. Stand your ground, don’t back down, keep on swingin’.